Are you a guy? Or a girl? Graxe wrote: Are you a guy? Or a girl? Does that make God a hermaphrodite? 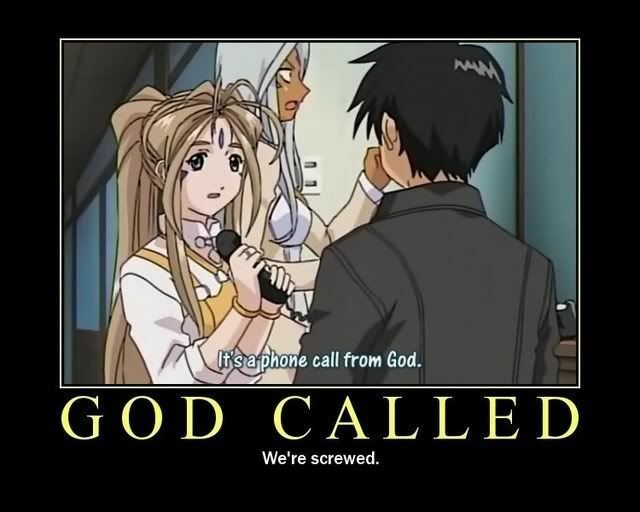 Haseo wrote: Does that make God a hermaphrodite? Fayt-Harkwind wrote: God = Paul O'Grady?